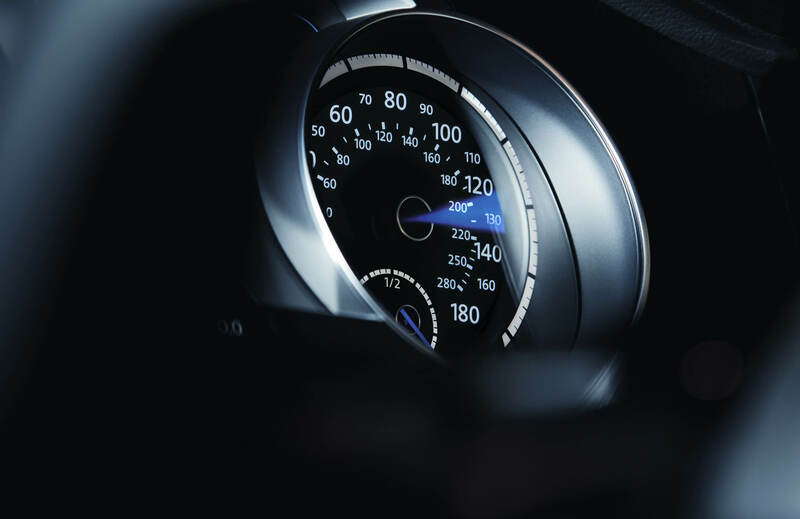 Claim your promotional lease or finance offer today. 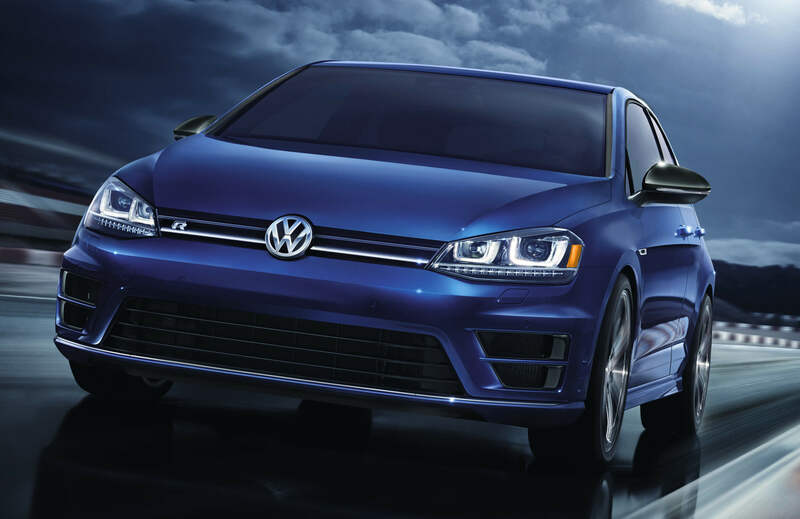 Promotional lease and finance programs are available for a limited-time including available Conquest Cash, Rebates and VW Owner Loyalty Incentives. Shop VistaVW.com for all the lease and finance information you need to make an informed decision. 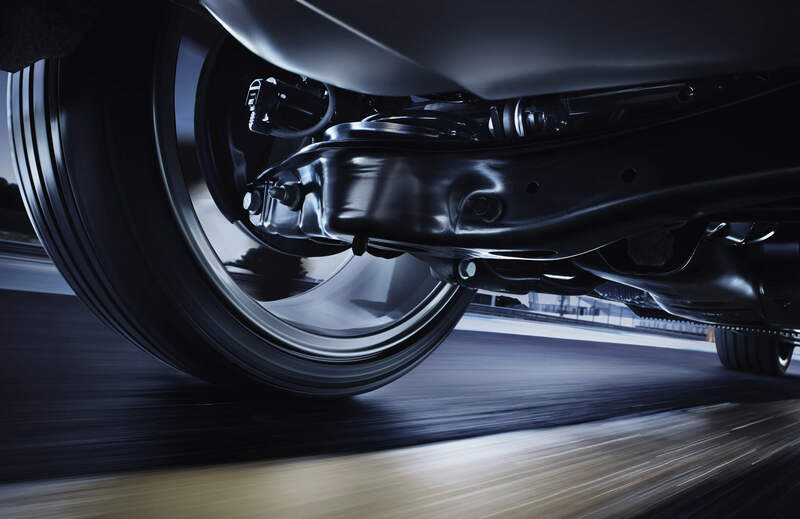 Your best deal on a new VW in Ft Lauderdale is at Vista Volkswagen. 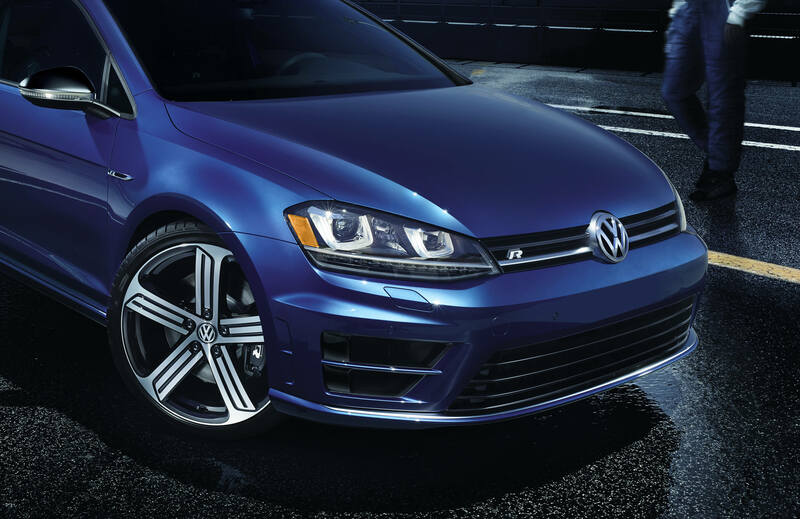 Submit your online request and we will match up our best offers with new Volkswagen models in stock. Want to see what's in stock? 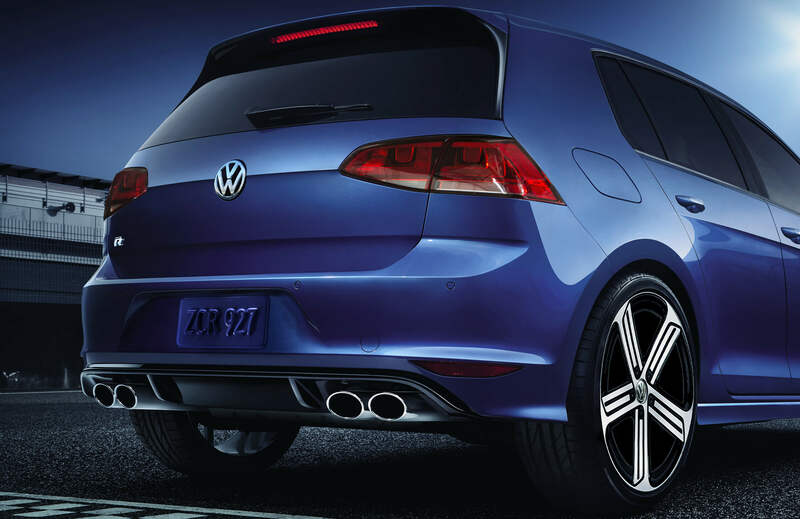 Browse today's VW new car inventory to find the perfect VW for you. Please enter your information to get details. Have a question about Volkswagen promotional offers available to you? We are here to help. 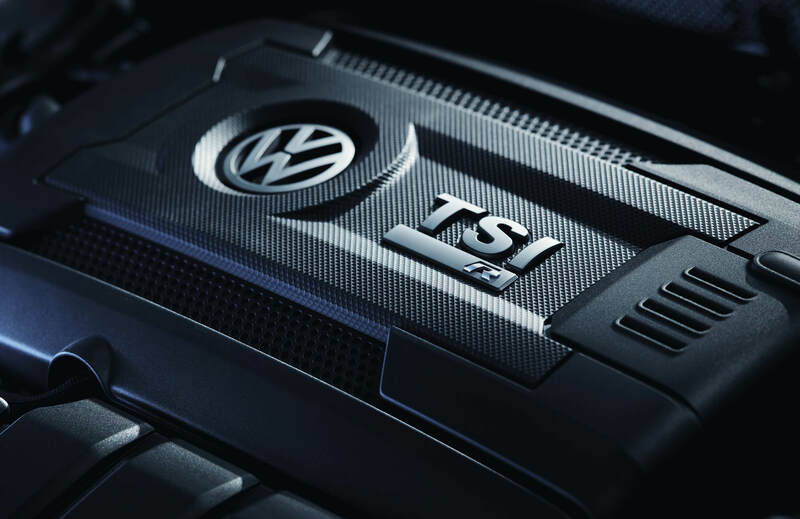 Please contact a VW Sales Advisor at (844) 567-1343 for more information on special programs. 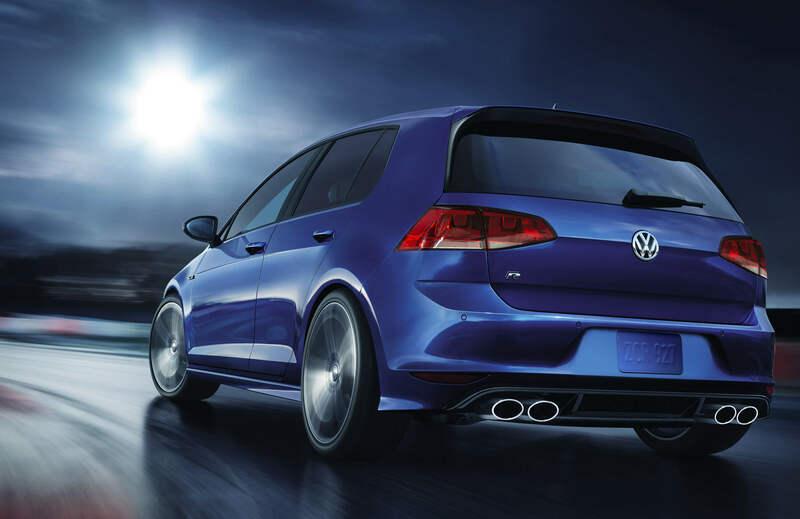 The 292 horsepower Golf R delivers pure adrenaline driving pleasure. 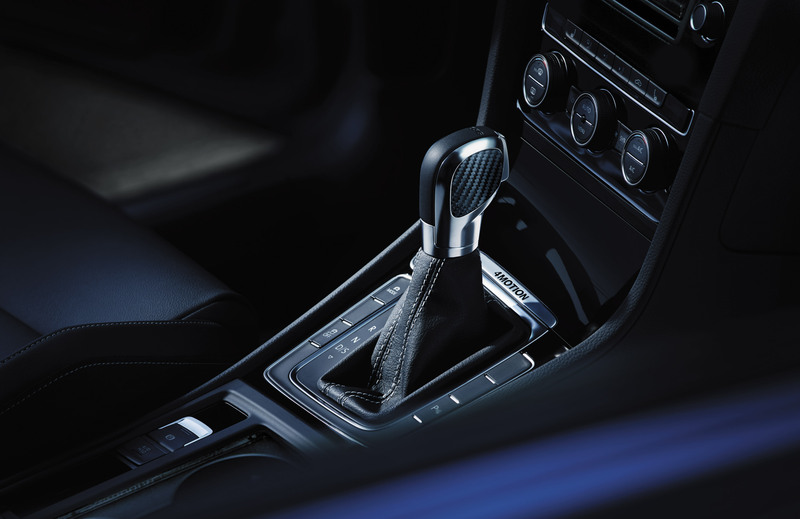 A 6-speed DSG® automatic transmission matched with 4MOTION® all-wheel-drive gets you up and going in a hurry. Claim the road. 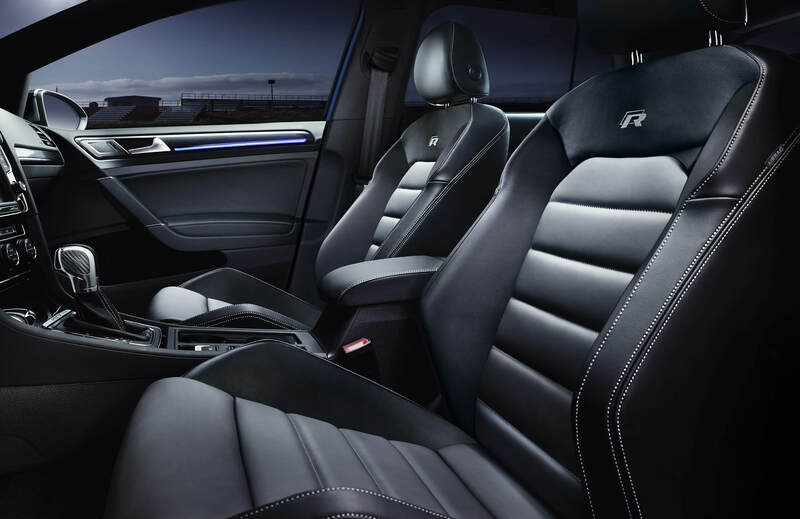 Take the Golf R for a test run today. Call (844) 567-1343.